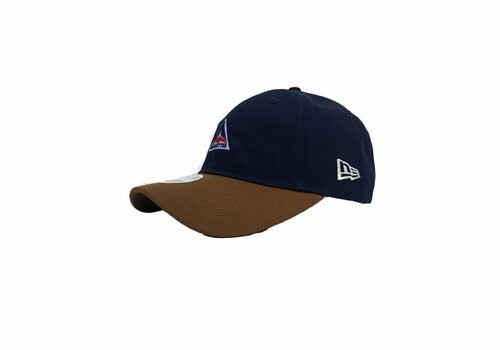 Adjustable curved brim hat with embroidered blue Alouettes logo on the crown and New Era logo on side. 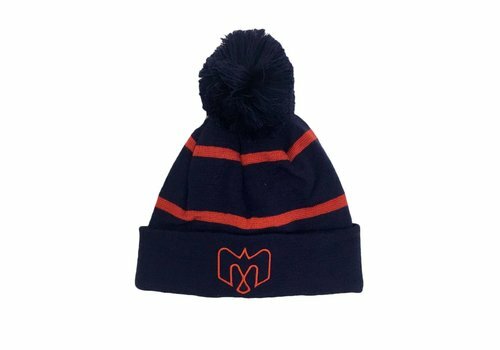 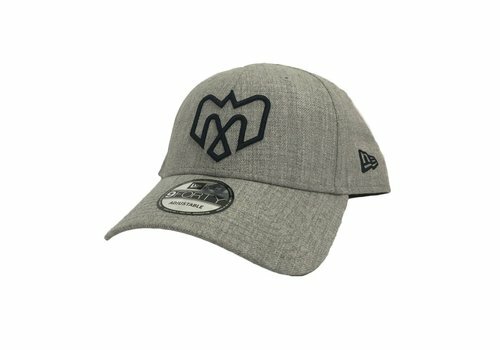 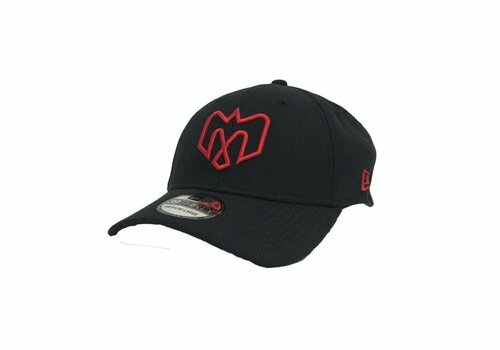 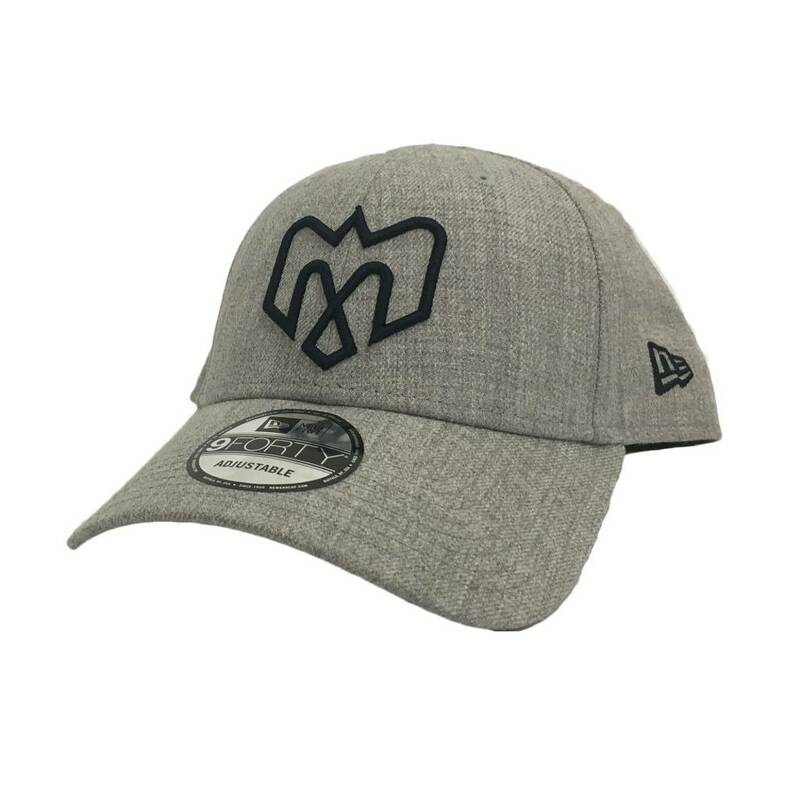 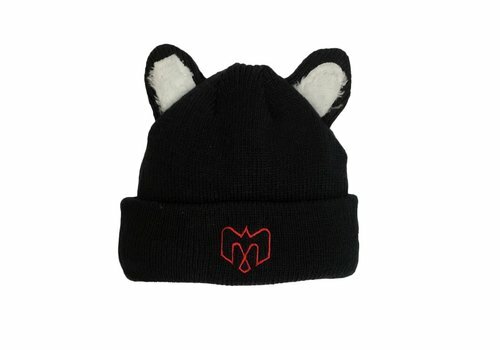 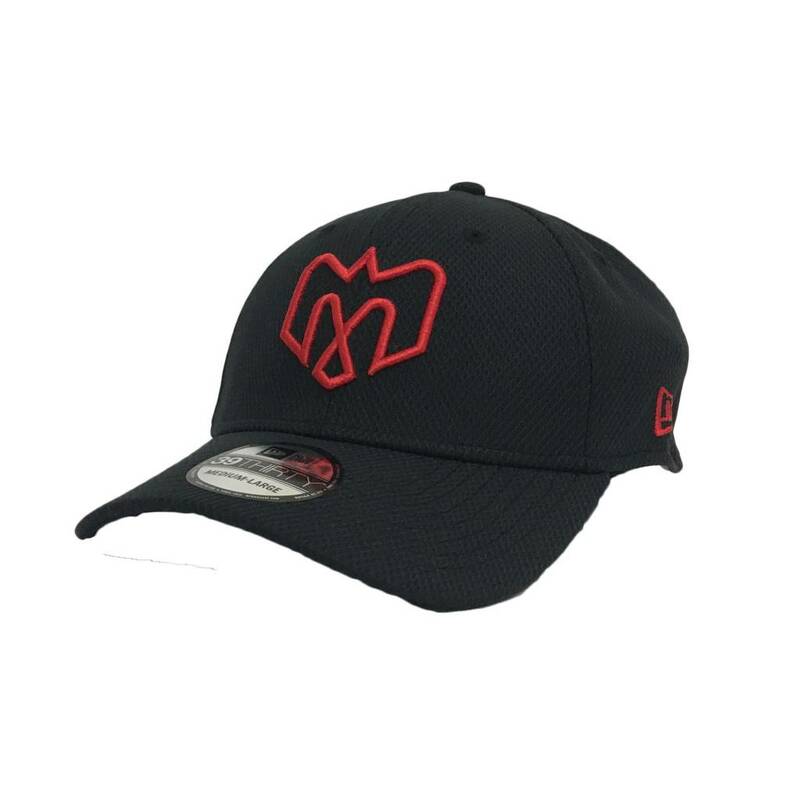 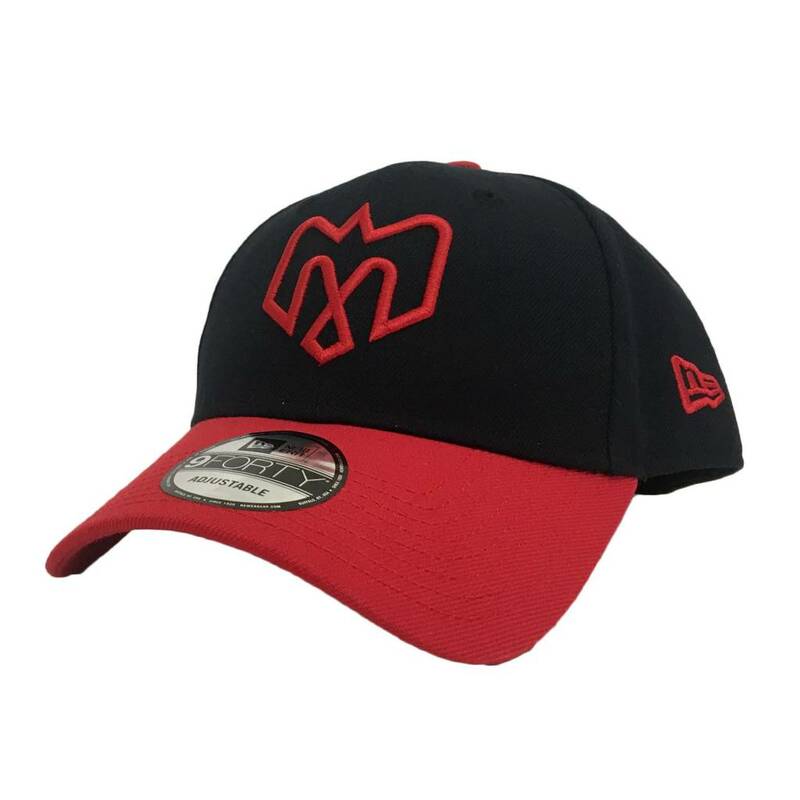 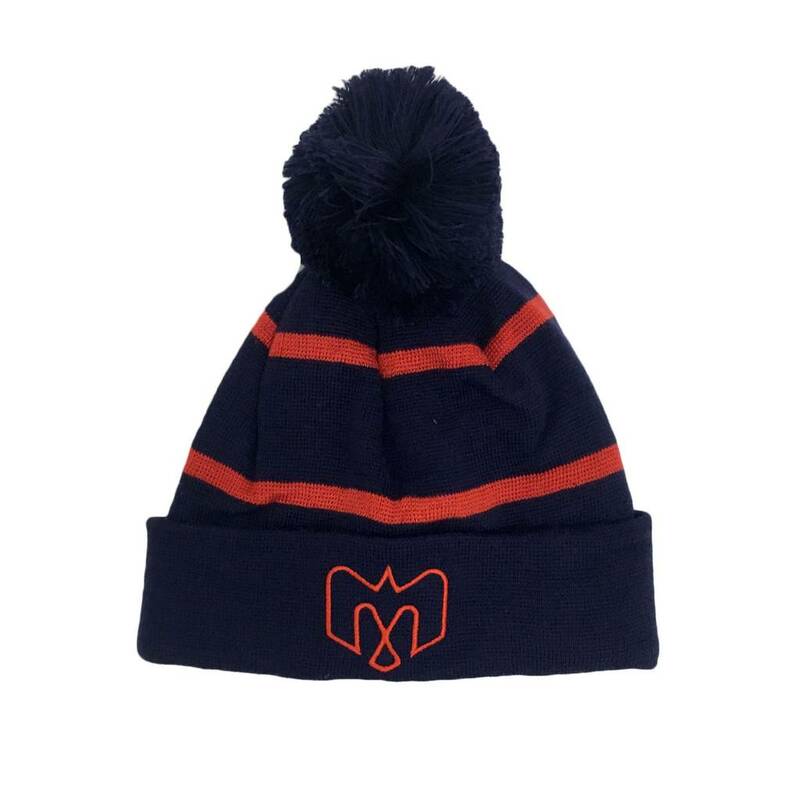 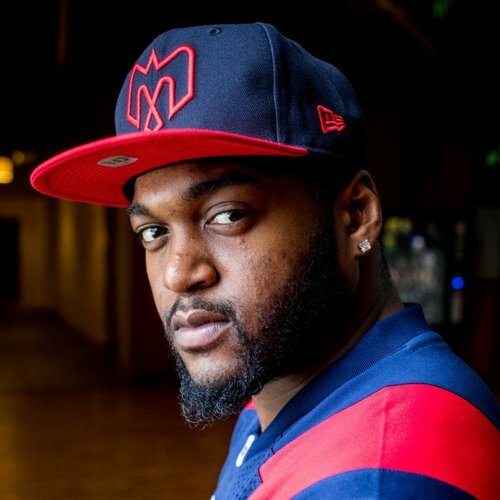 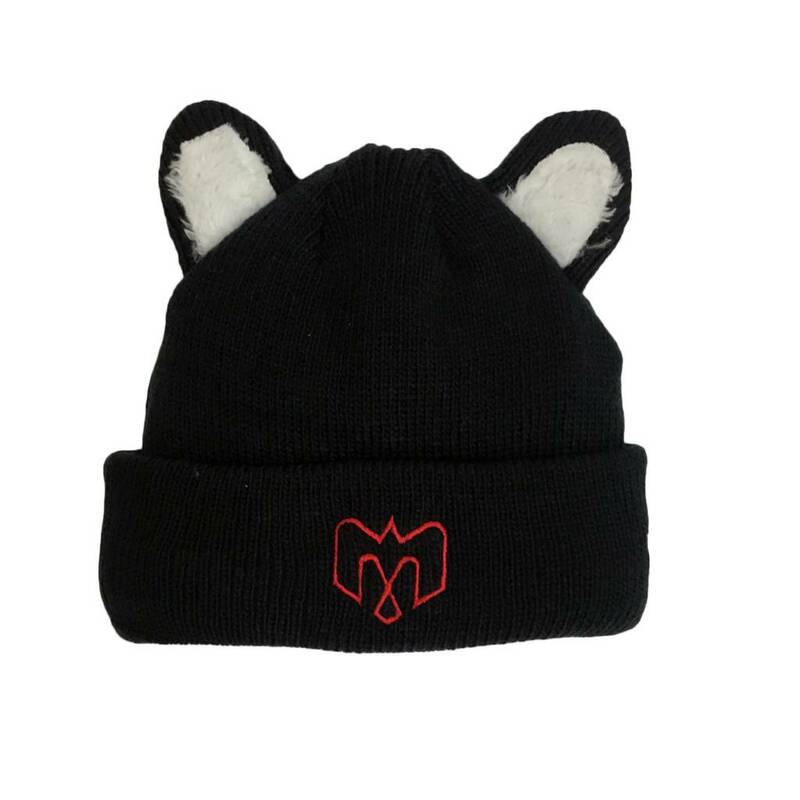 Grey flat brim hat with embroidered navy and red crest on crown. 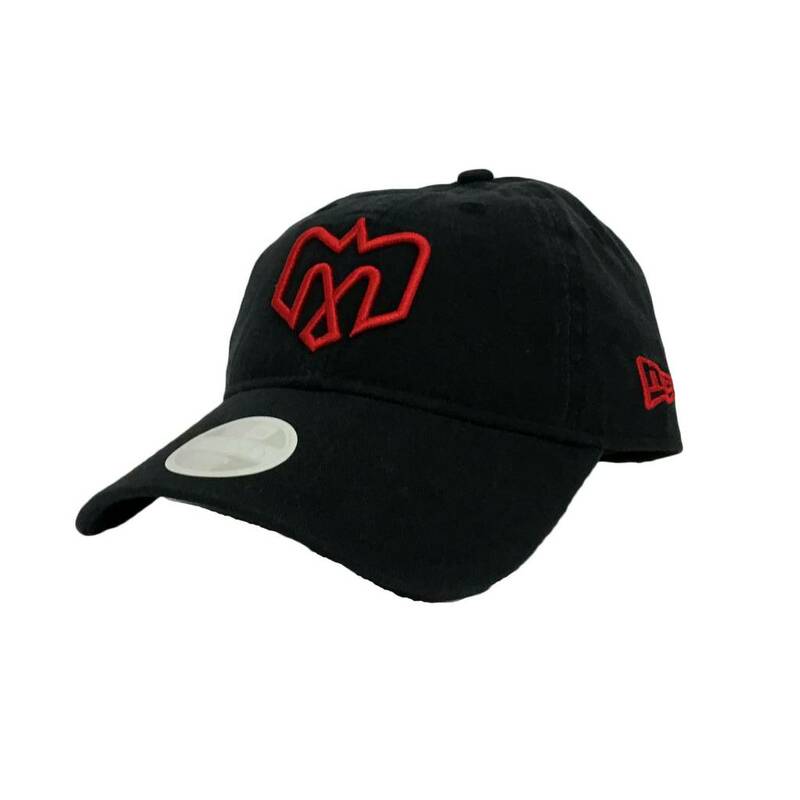 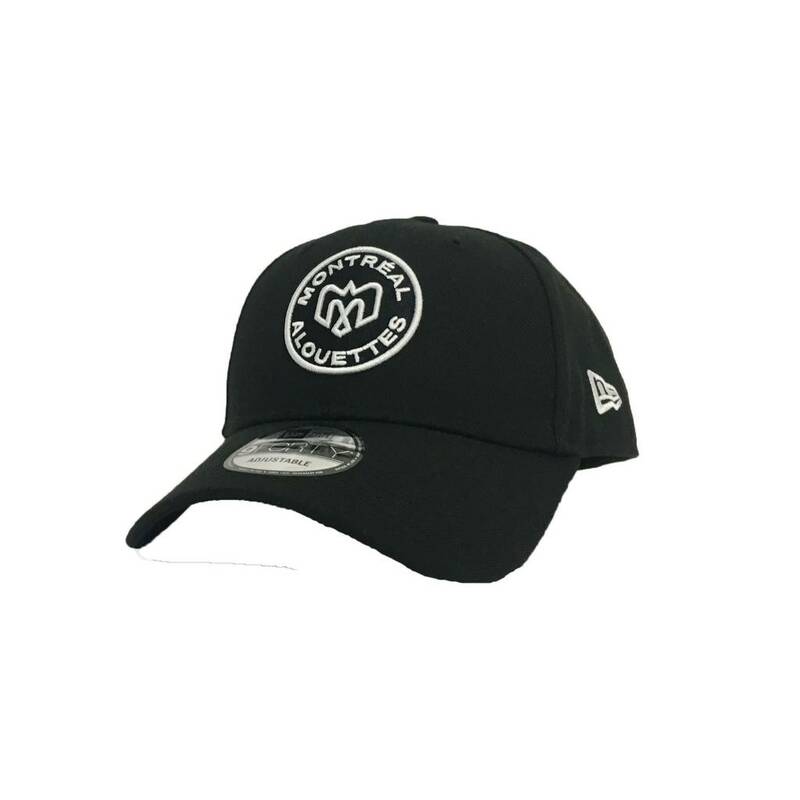 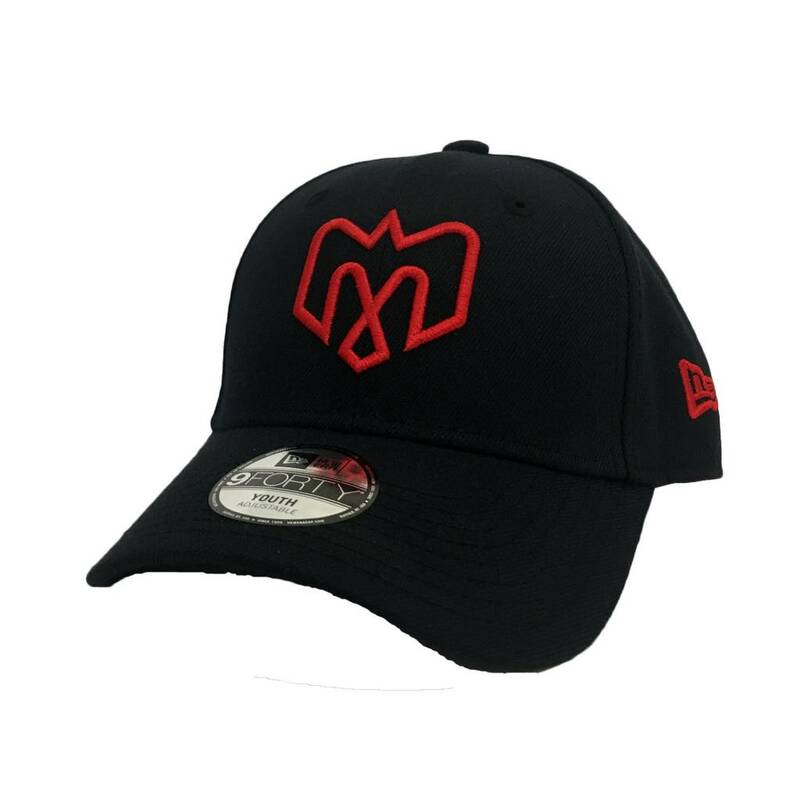 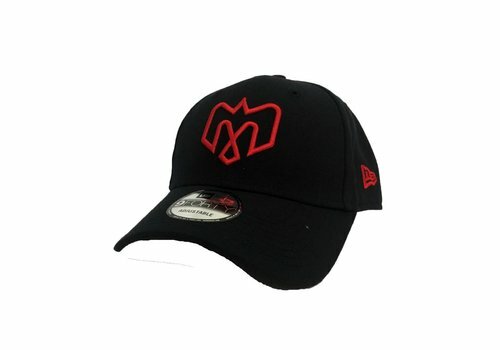 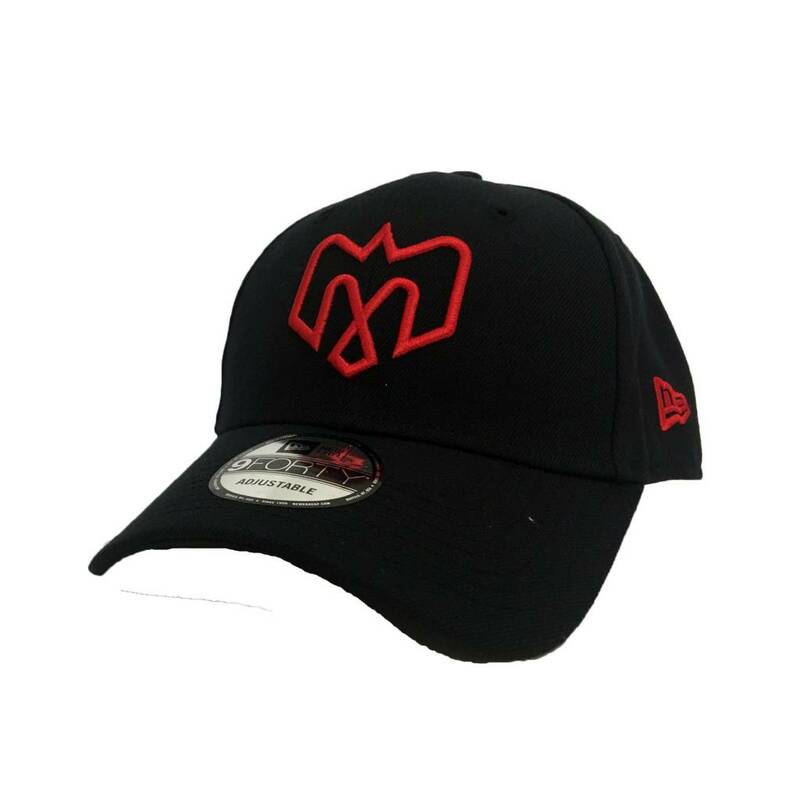 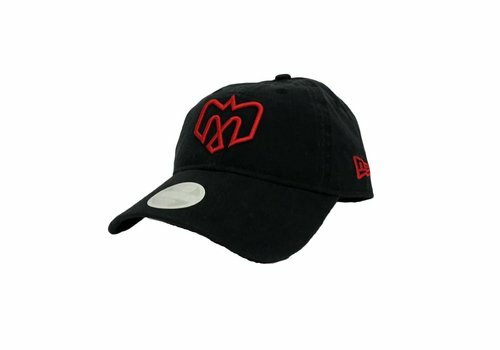 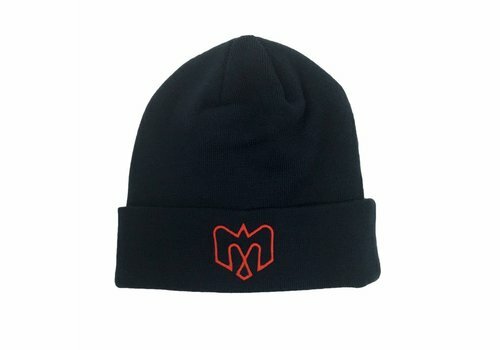 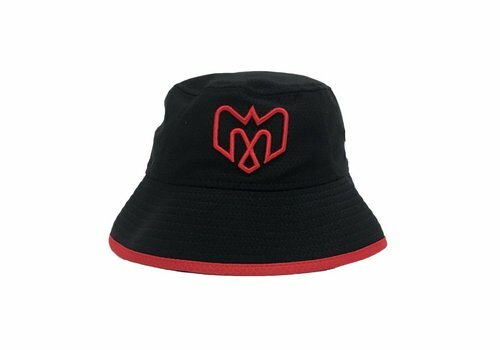 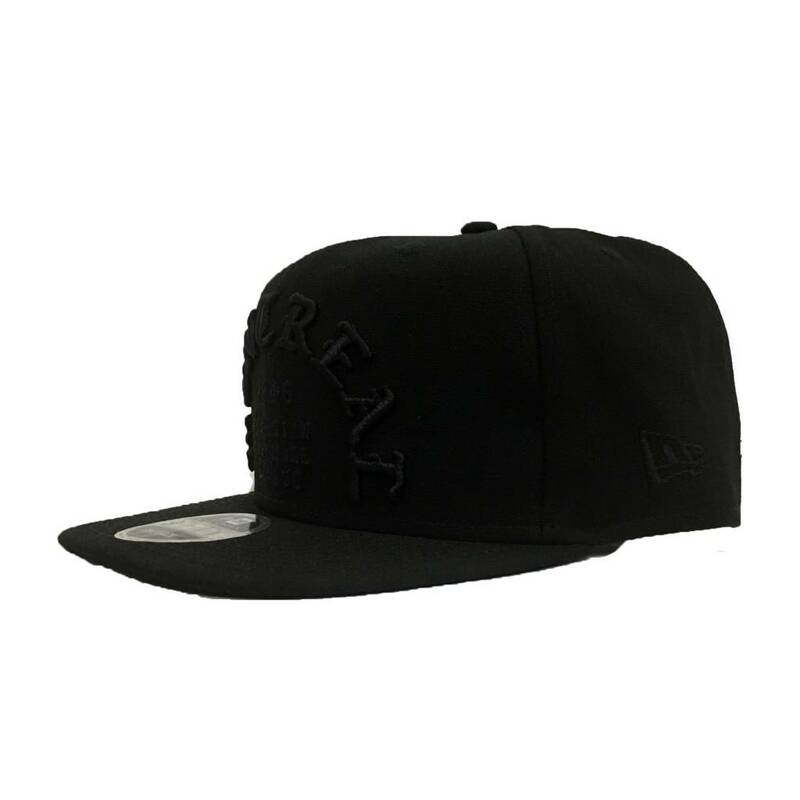 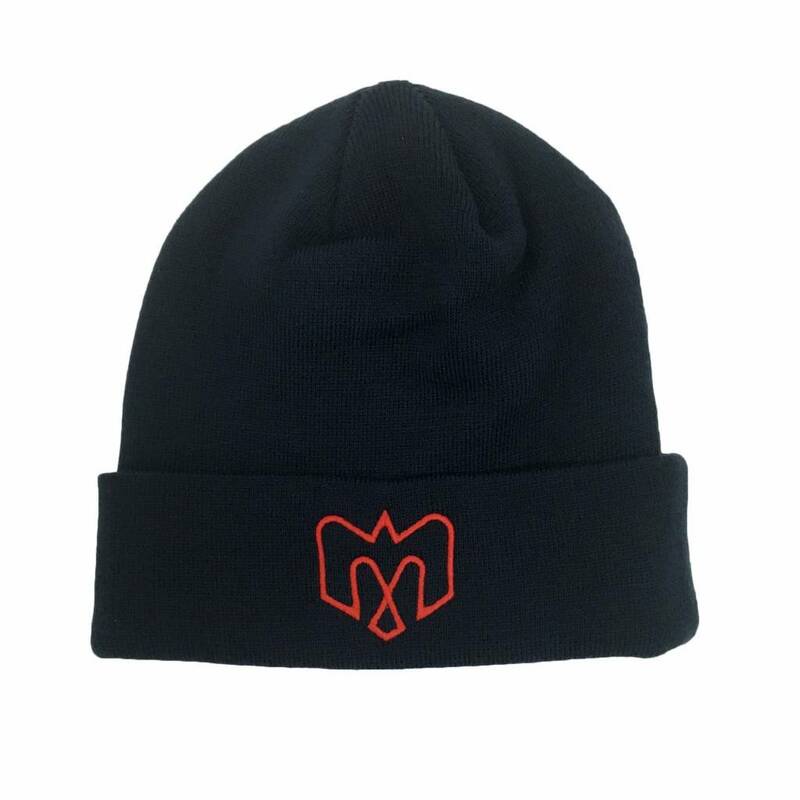 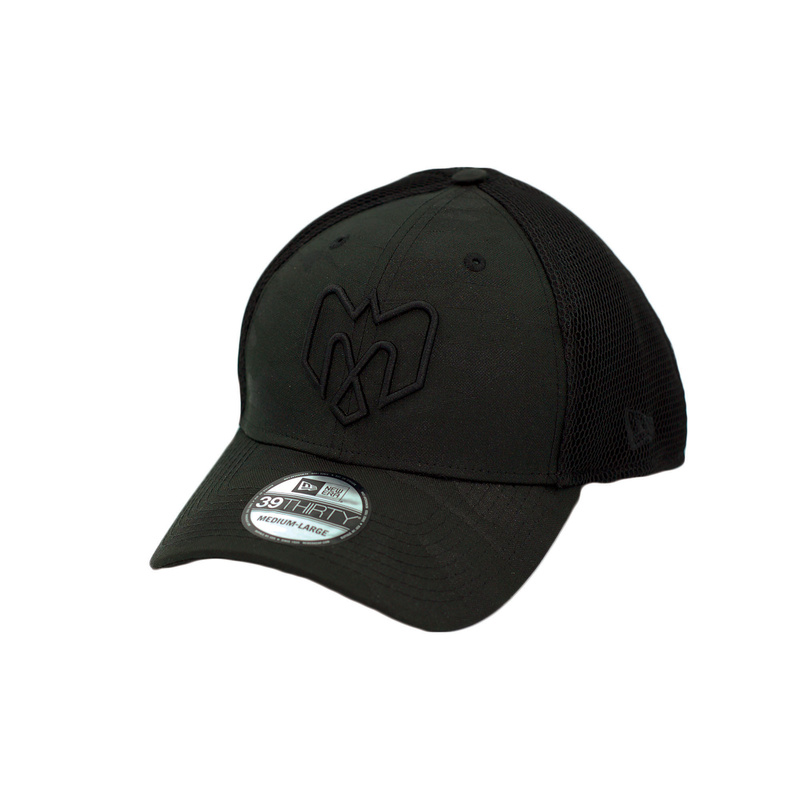 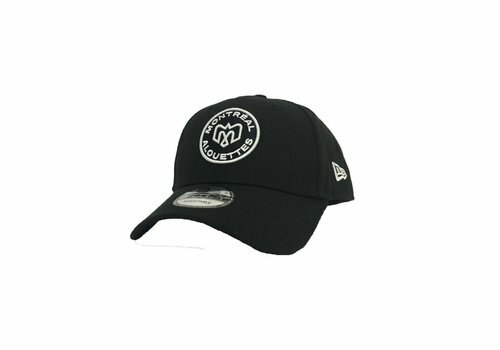 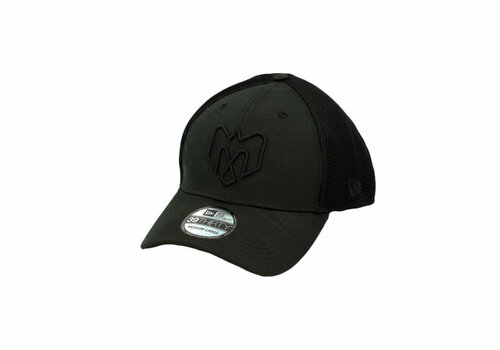 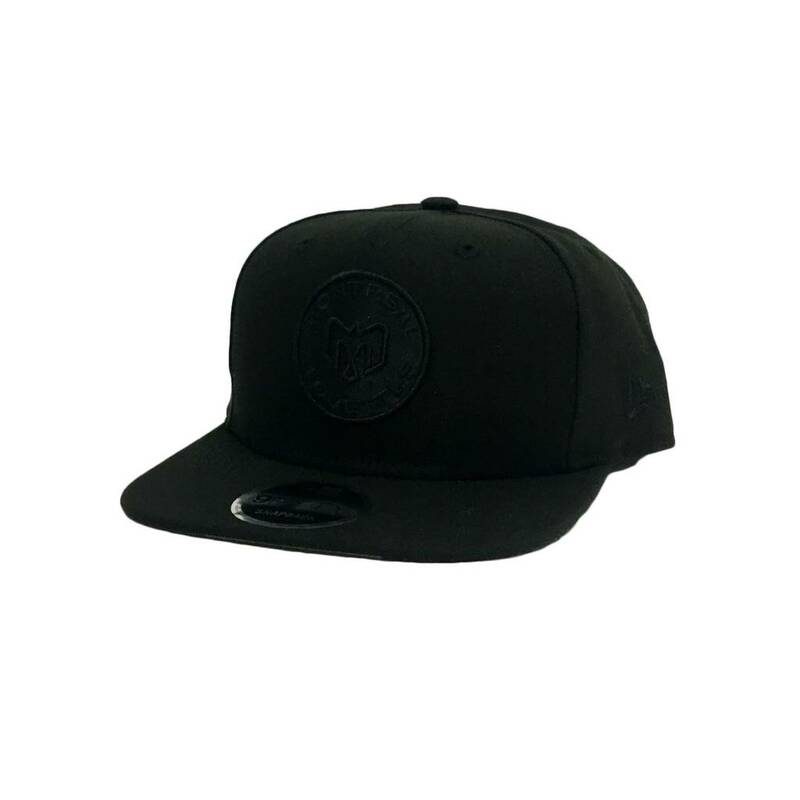 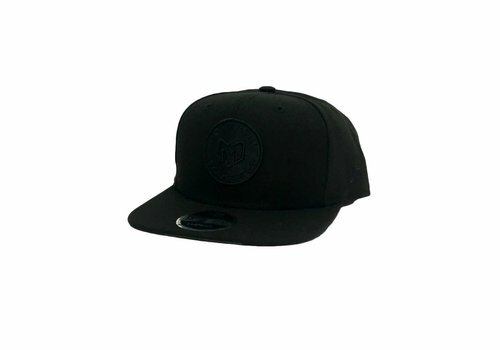 Tonal black flat brim hat with embroidered crest on the crown. 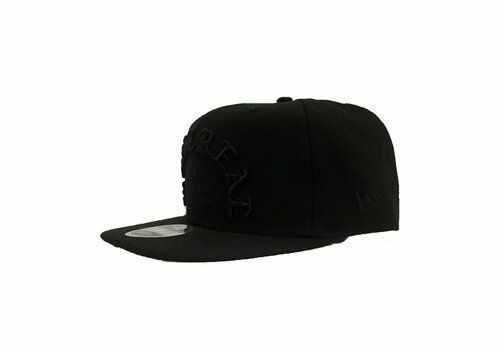 Camo print featured on the bottom of the brim. 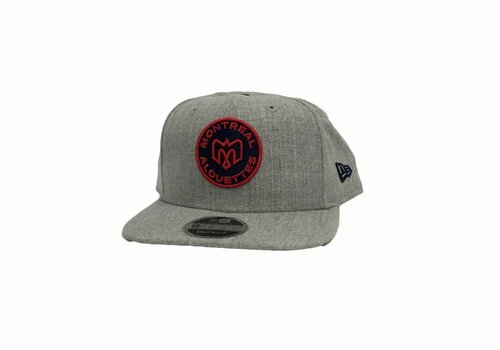 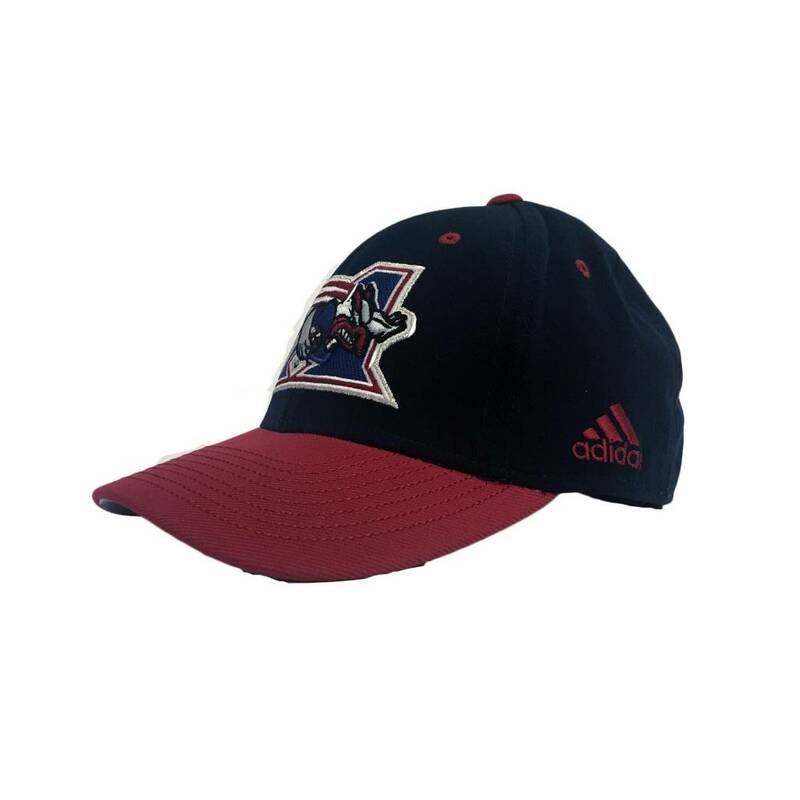 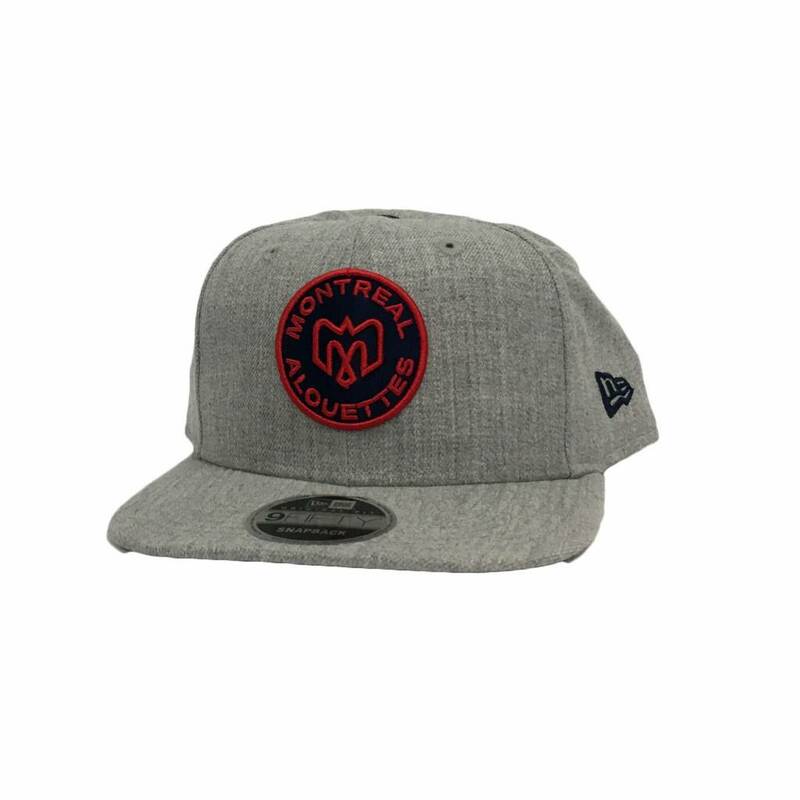 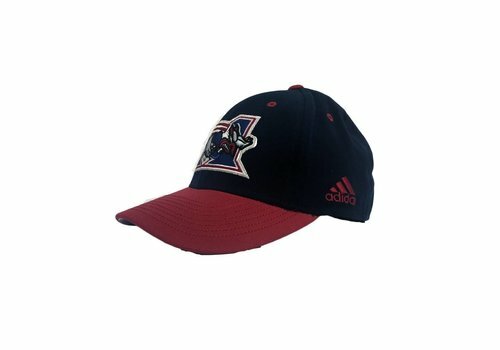 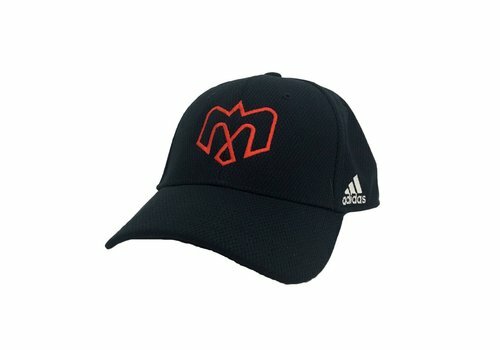 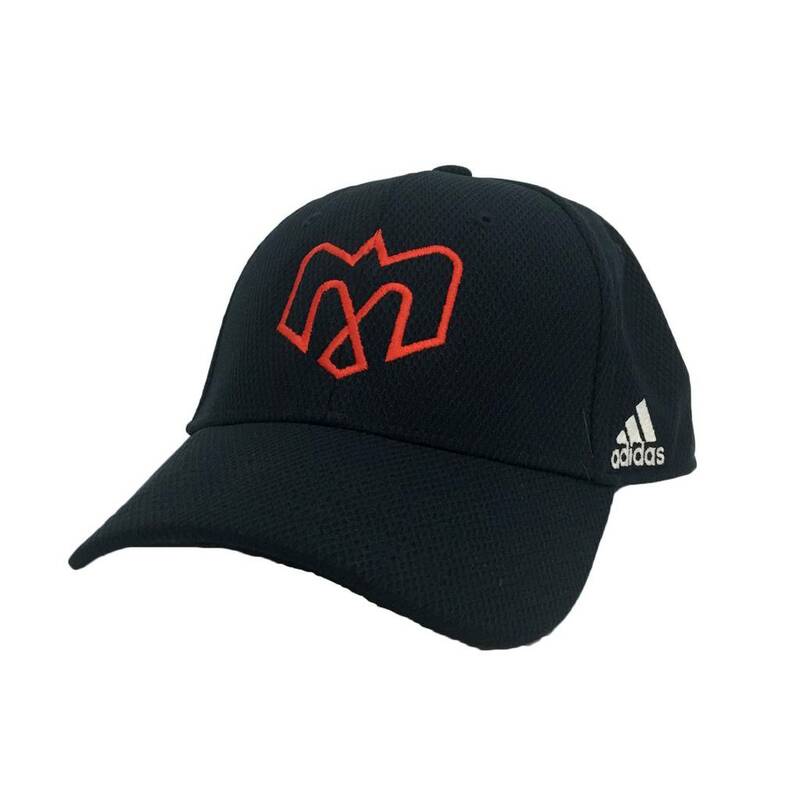 Curved brim hat in navy featuring embroidered Alouettes logo on crown and Adidas logo on side. 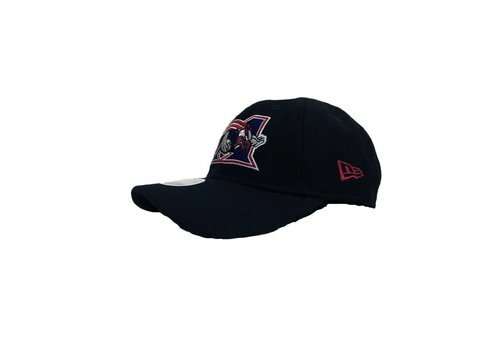 Youth navy curved brim hat featuring embroidered Alouettes logo on crown and New Era logo on side. 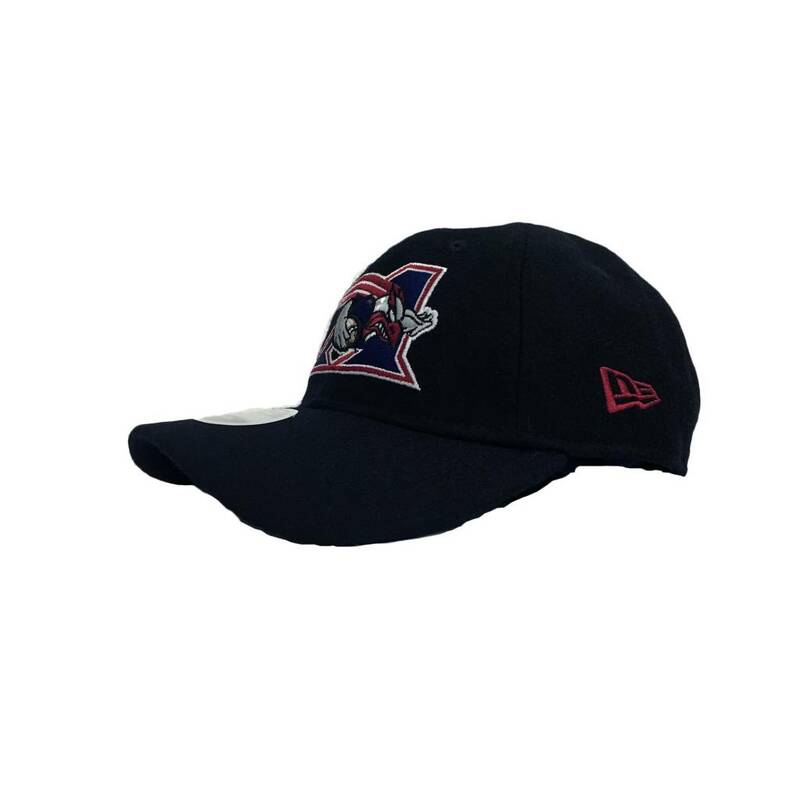 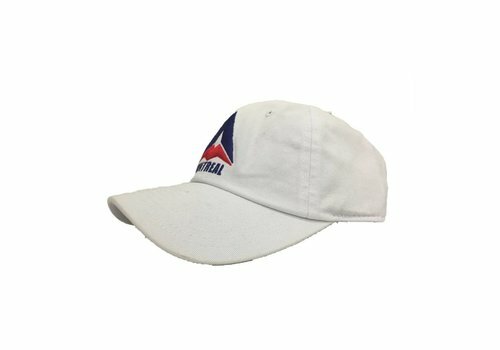 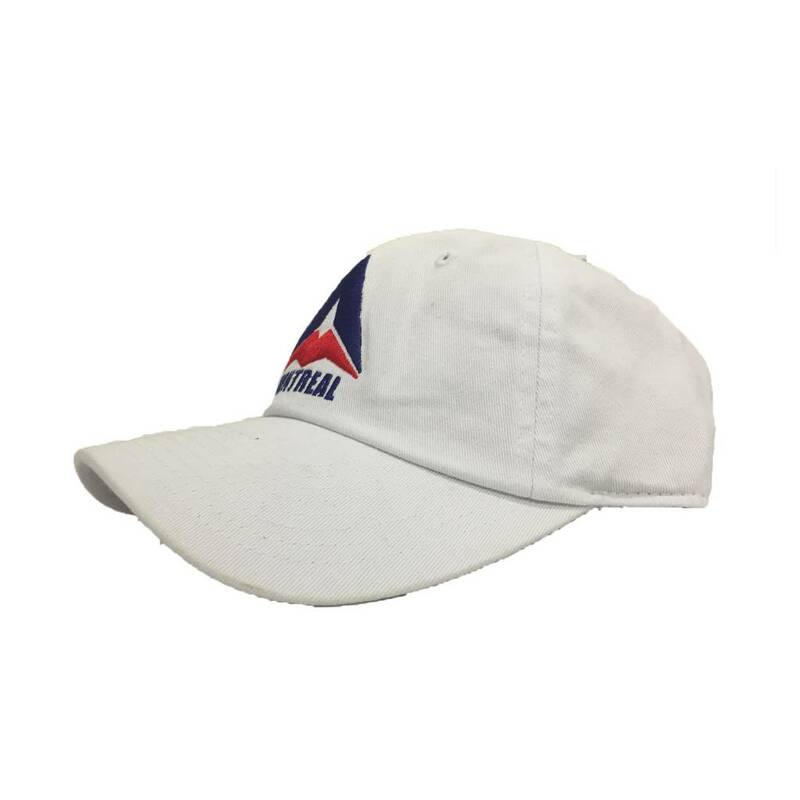 Women's navy curved brim hat featuring embroidered Alouettes logo on crown and New Era logo on side. 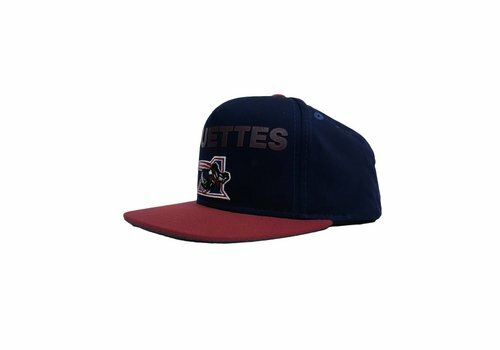 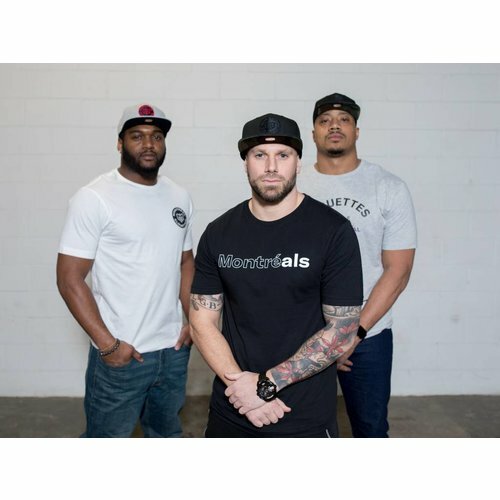 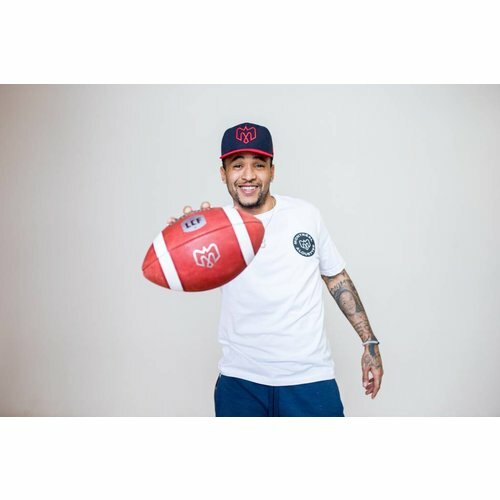 Curved red brim hat with navy crown featuring embroidered Alouettes logo. 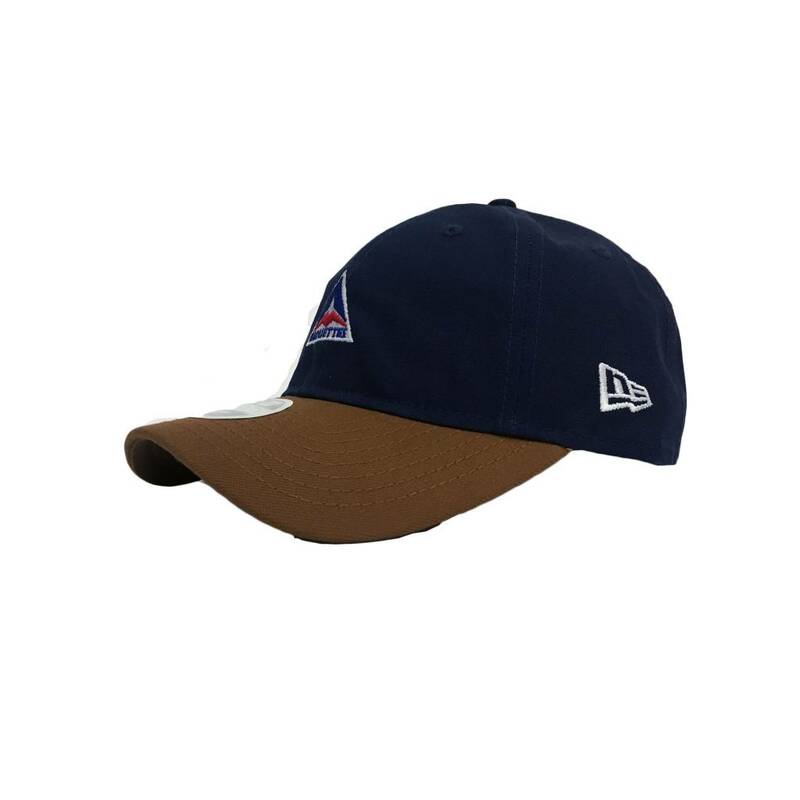 Navy curved brim hat with embroidered Alouettes logo on the crown. 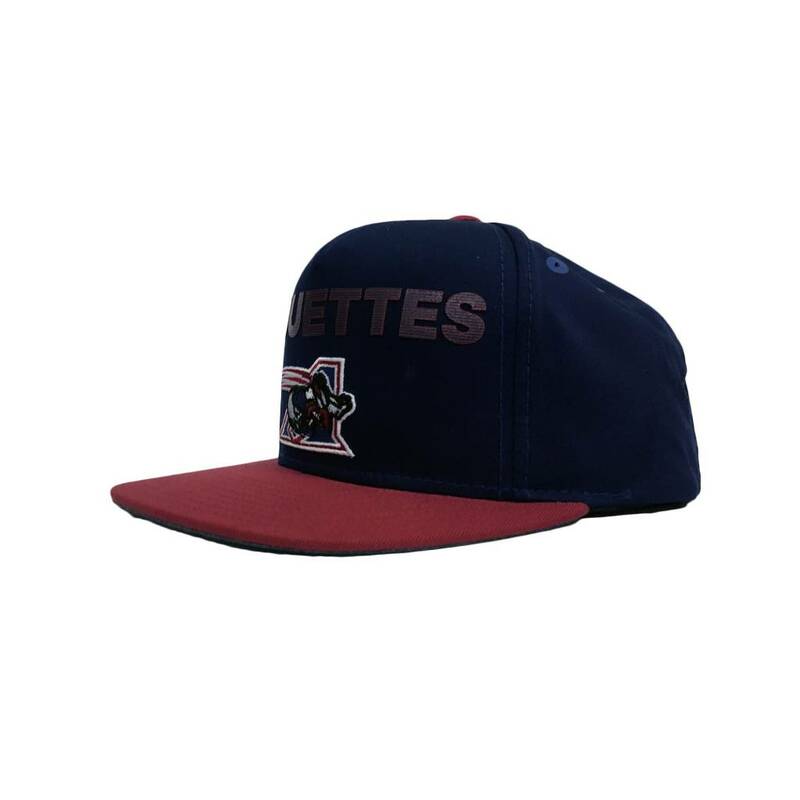 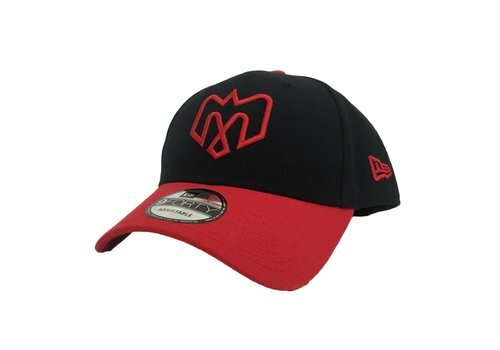 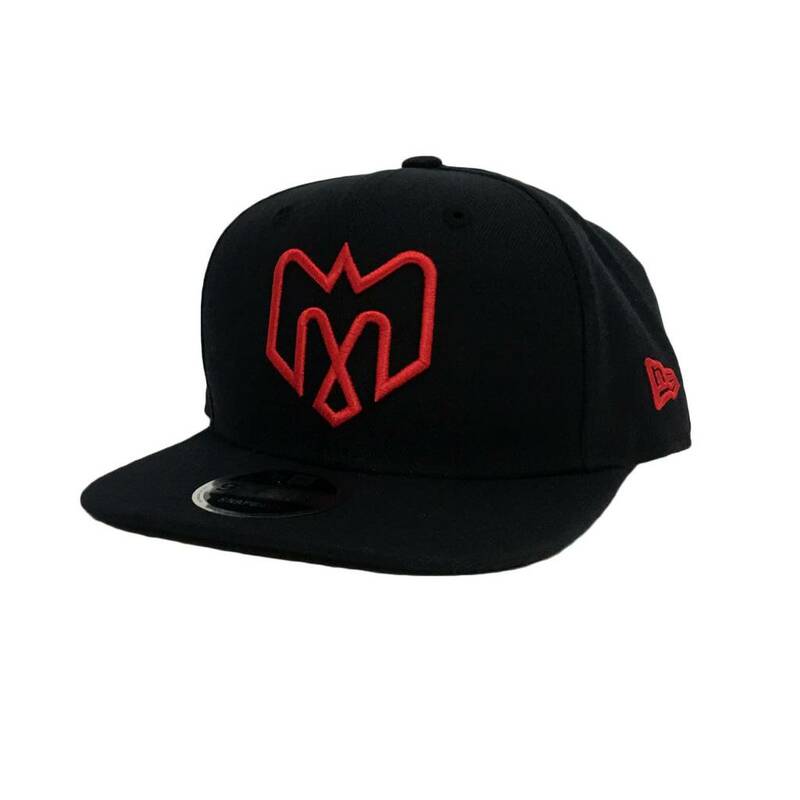 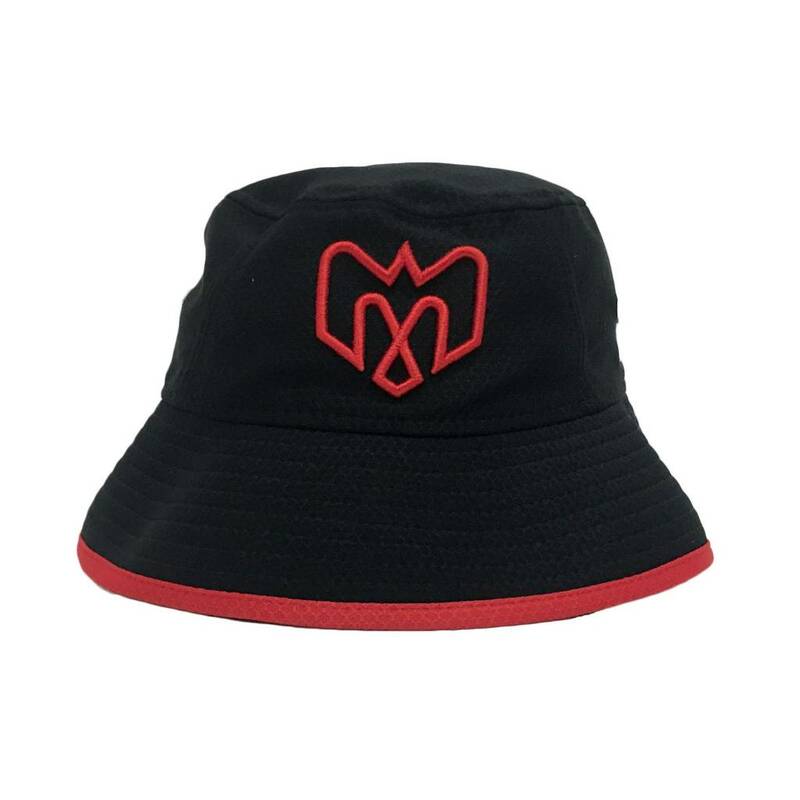 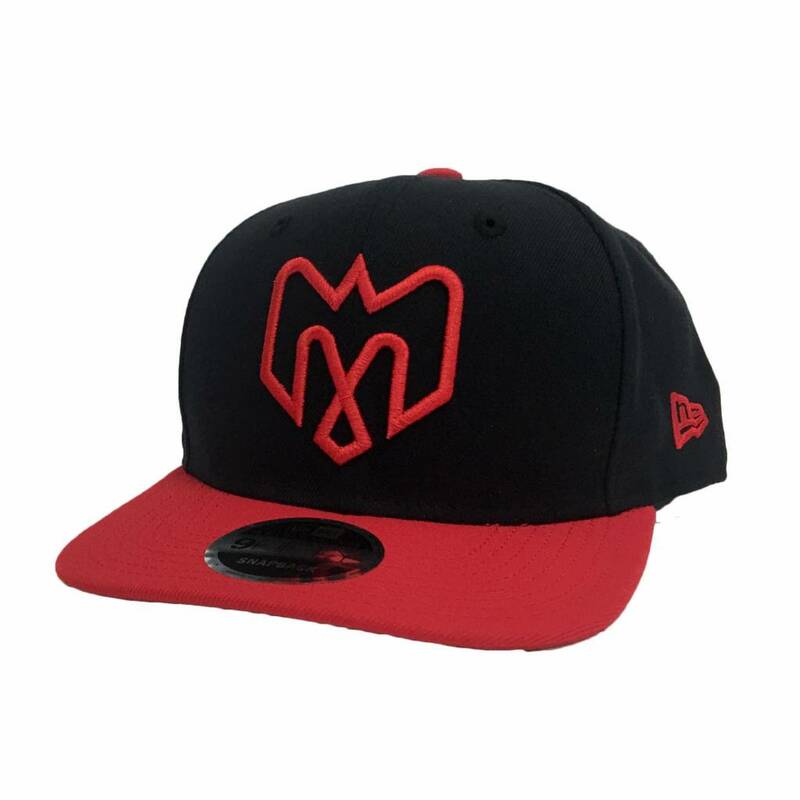 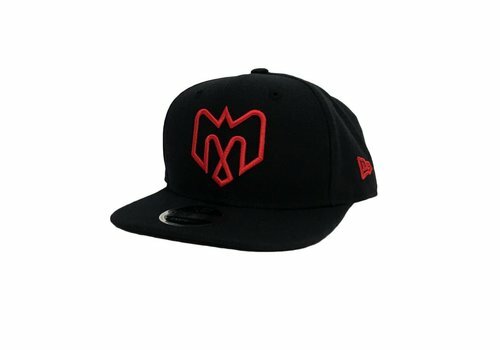 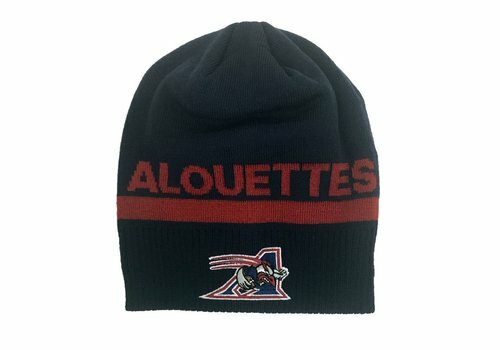 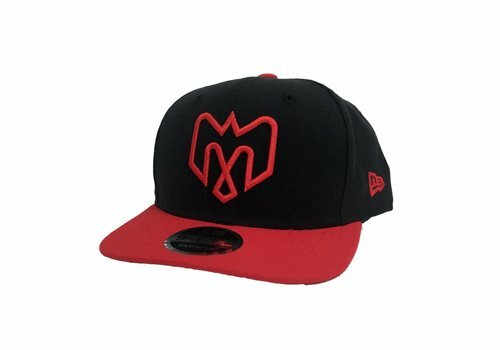 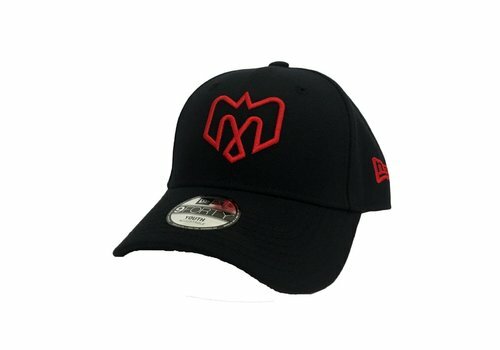 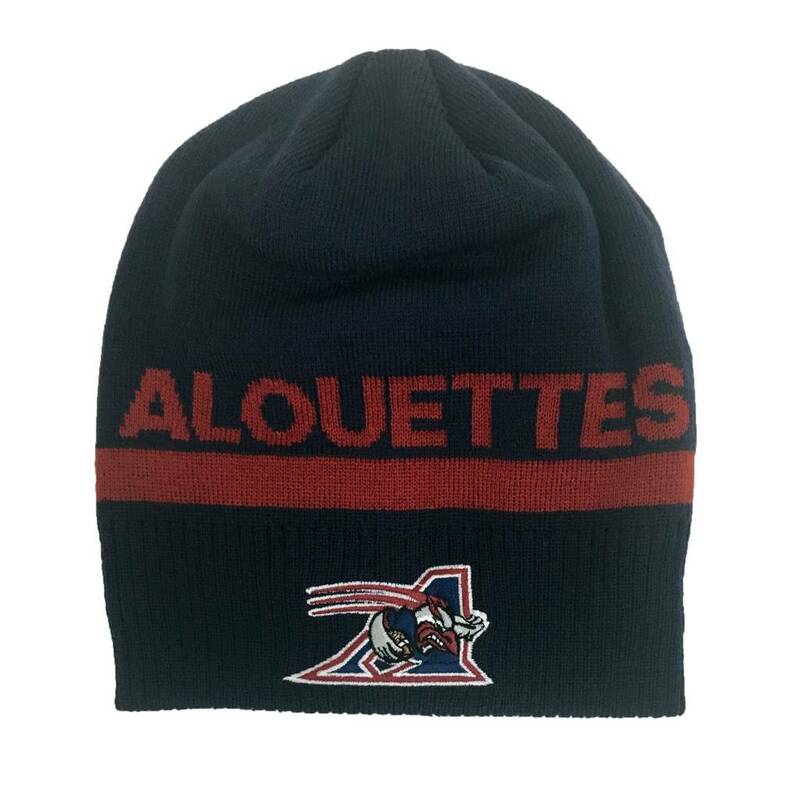 Flat red brim hat with navy crown featuring embroidered Alouettes logo.